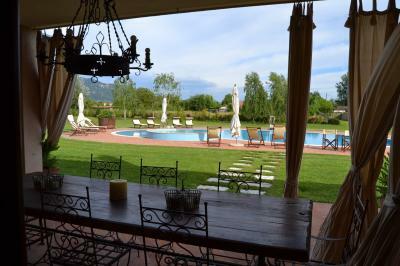 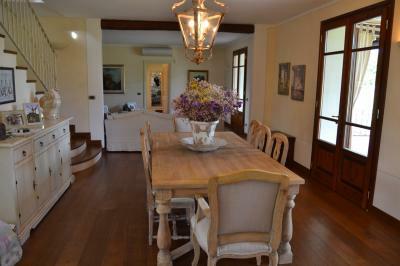 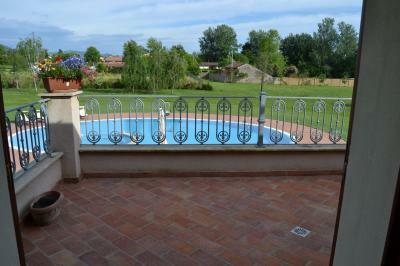 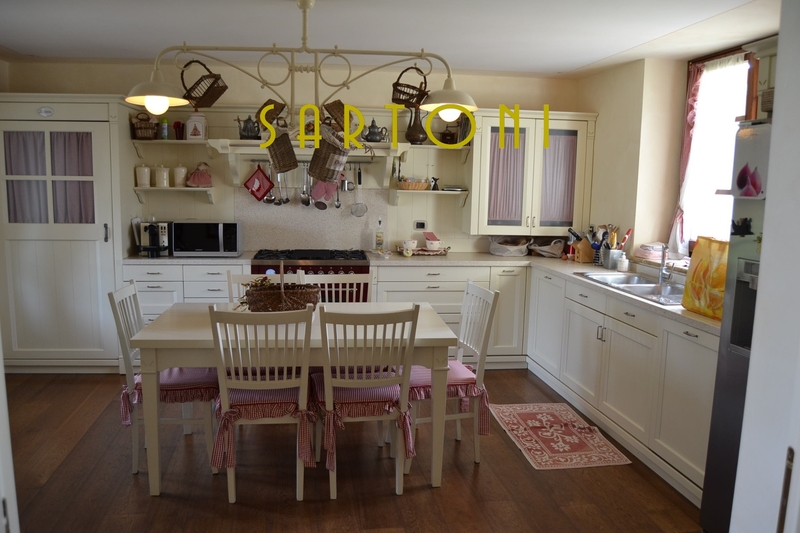 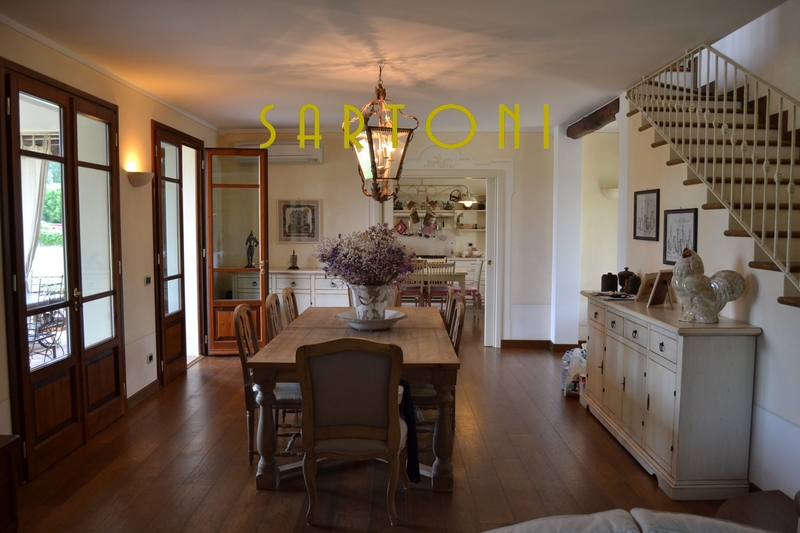 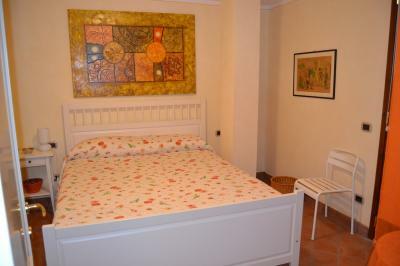 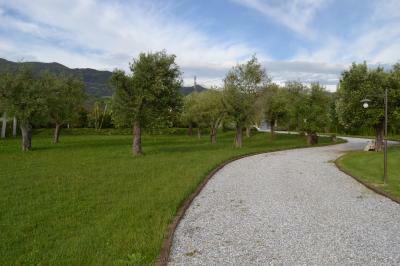 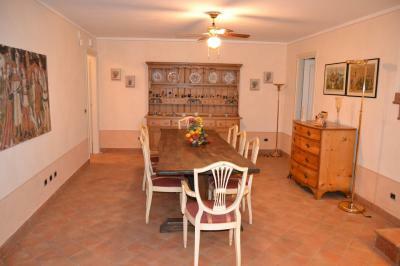 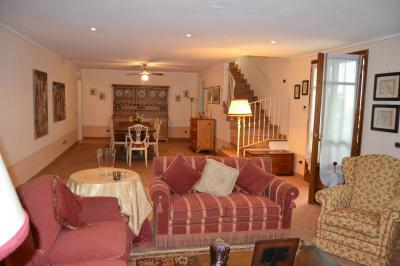 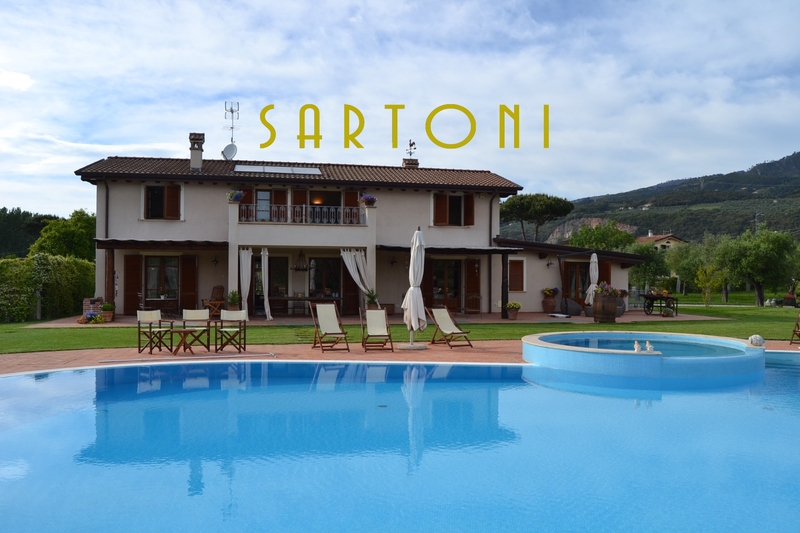 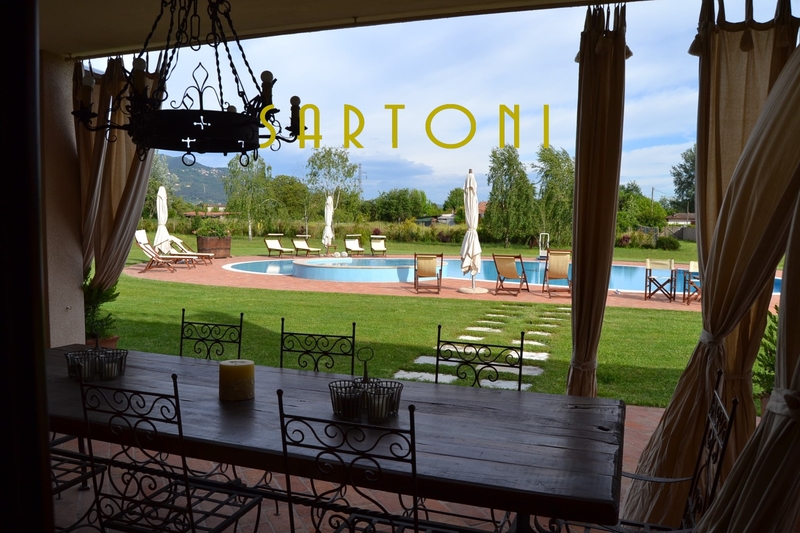 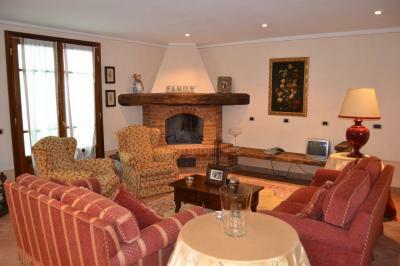 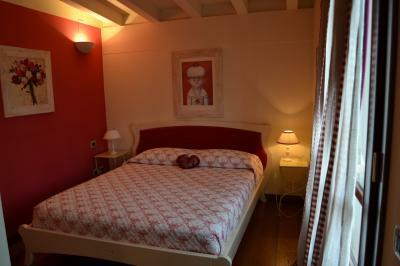 Just 4 km from the beach of Forte dei Marmi Villa with pool for Sale in the countryside behind. 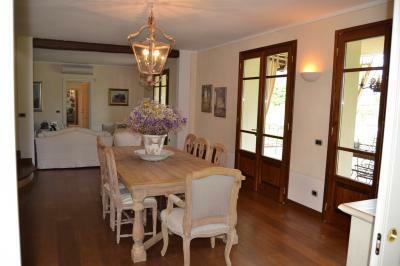 Surrounded by a splendid Park flat of over 13,000 square metres. 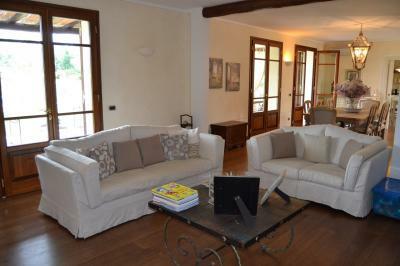 is located this Villa completely renovated. 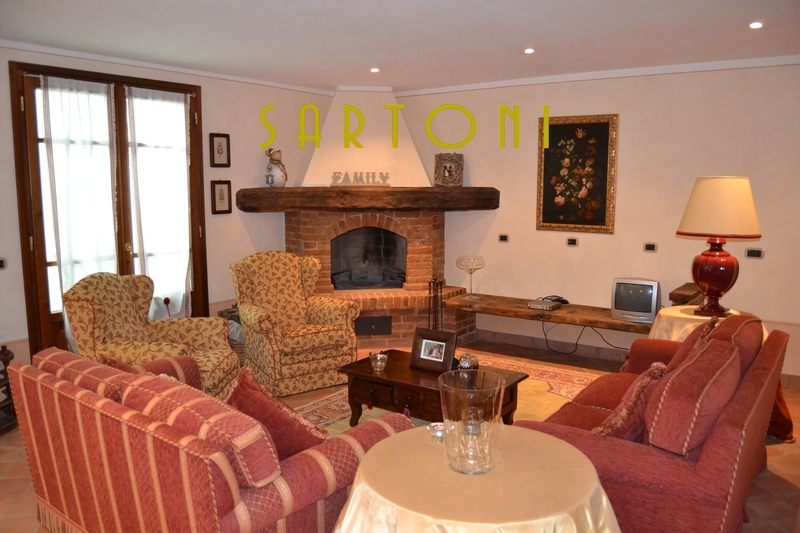 Composition: on the ground floor a large living room with dining room and living room with direct access to the outdoor porch overlooking the Park and swimming pool. Also on the ground floor a fully equipped kitchen, 1 double bedroom, 1 single bedroom, 1 bathroom. 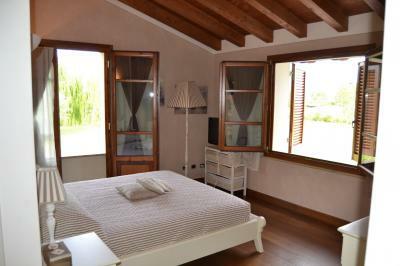 On the first floor: 3 double bedrooms, one compartment with walkin closets and large terrace, all rooms have their own bathroom. 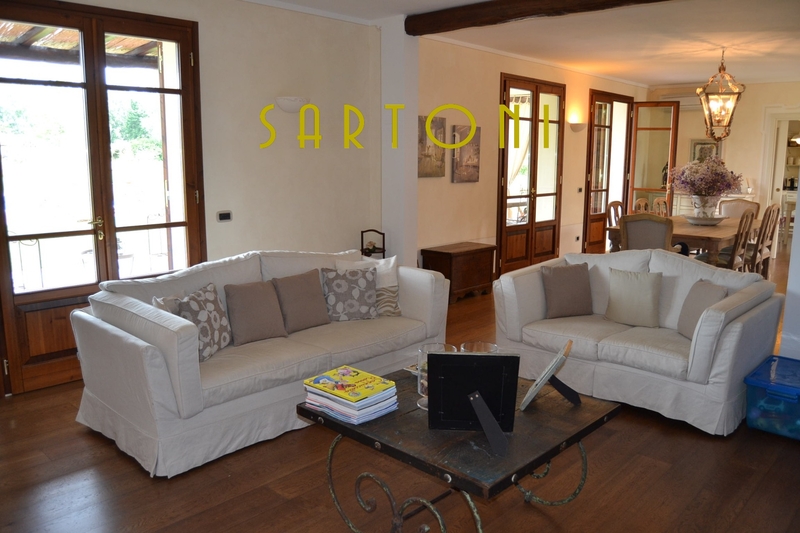 Basement: large lounge and dining room with separate entrance also directly from outside the garden, 1 double room with private bathroom, 1 single bedroom. 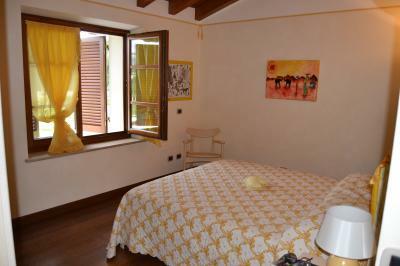 Amenities: air conditioning, alarm system, satellite dish TV. Total Square Meters: 340 sqm.